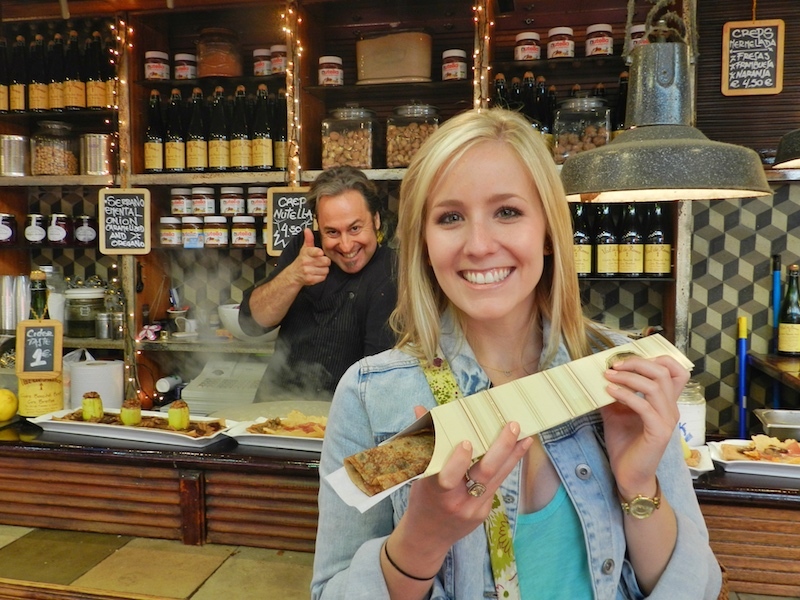 Barcelona, the capital of Catalonia in Spain, is a huge bucket list location right now! 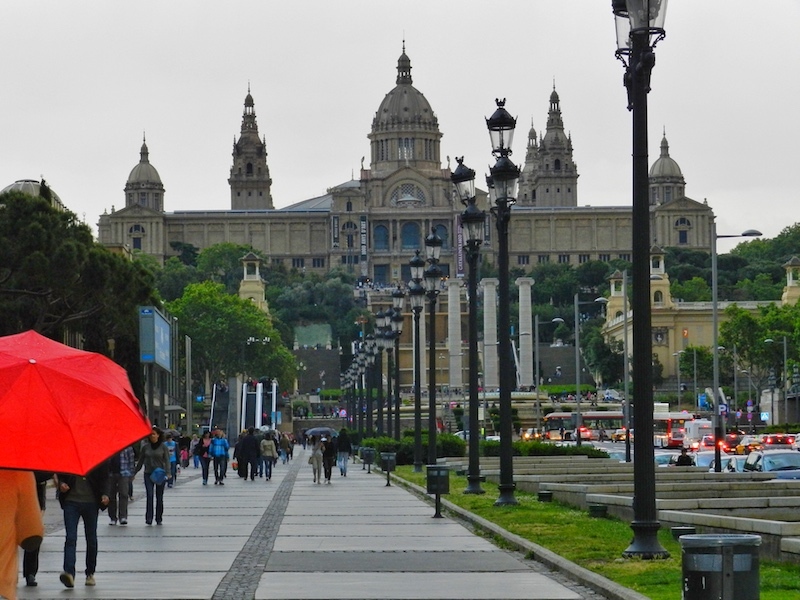 With everyone flocking to this unique, coastal city and with flights to Barcelona (at least from the States) being super affordable at the moment, I figured it was a good time to showcase this place! Plus I’ve been getting lots of questions about the best things to do or not miss while here! 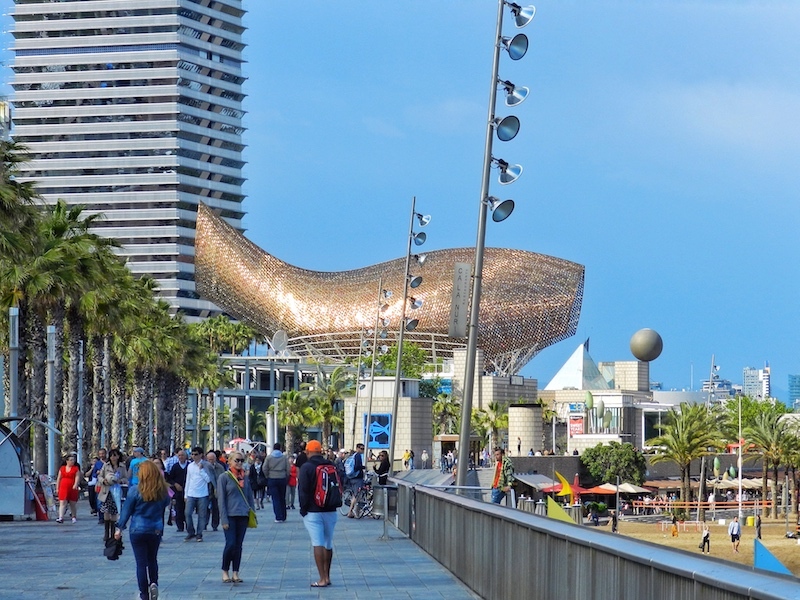 This list is my must-sees while in Barcelona, but keep in mind that Barcelona offers a lot more than what’s on this list (so you may need to extend your trip or book a return visit! ;) ). 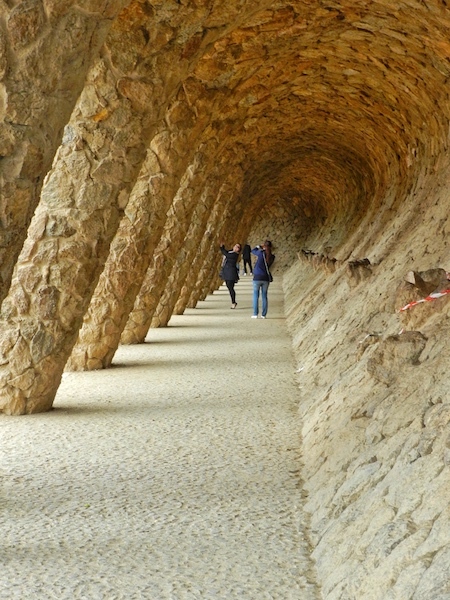 One of Antoni Gaudí’s most well known works, this park is full of awe and excitement everywhere you turn- I can guarantee you’ve never been to a park like this one! 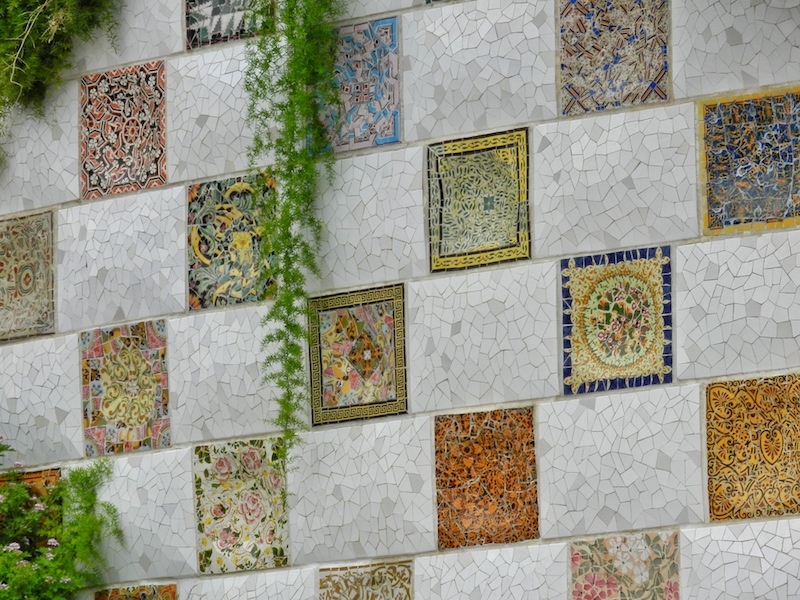 It is one of Barcelona’s UNSESCO World Heritage sites (there are quite a few here) and has some of the most interesting and colorful architecture I’ve ever seen. I’d suggest buying tickets (yes you need tickets for this park) ahead of time if you can since the park only allows a set number of people in per day and time (see this link for further information and this link for purchasing tickets and this link for prices and times). Plan a few hours to allow yourself time to get here and leisurely walk around and enjoy the views. The park is up on a hill (so wear good walking shoes!) and boasts an incredible view of the city from high above! Barcelona is full of architecture that is unlike anywhere else in the world and La Sagrada Familia is no exception. It is a massive Roman Catholic church that was designed by Gaudí himself and has been under construction since 1882! It’s due to be completed around the year 2026 I believe (makes your home improvement project look like no big thang). Good things take time, right?! The outside and the inside of this UNESCO World Heritage site are truly spectacular and awe-inspiring. To be honest, I don’t know a good word to explain this place- it’s just so vastly different from anything I’ve ever seen, church-wise, and I’d go back time and time again. To get tickets ahead of time and avoid queuing up, head to this site. The Gothic Quarter is the oldest part of Barcelona. Here you can meander through the winding streets, stumble upon impressive square after impressive square, admire the architecture, stop to find a treasure in a little market and sample tasty foods as you go along. This is one of my favorite areas of the city! Definitely spend an afternoon or evening here if you have the time! Tibidabo (pronounced just like it looks and super fun to say :) ) is a mountain in the backdrop of Barcelona. You can hike this mountain to the top, where you will find a church and an amusement park (and of course, amazing views of Barcelona!)! If you’re not a hiker but still want to head to the top, you can also take transportation up! Not the prettiest beach you’ve ever seen but the vibes and energy here make it worth the while! Spend the afternoon soaking up the sun, watching the kites sail, mingling with locals and tourists alike, and enjoying the eclectic vibes of this beach. When hunger strikes or you just want a drink, you can dine in cute and delicious restaurants that line the beach. Las Ramblas is a beautiful tree-lined boulevard that runs from Plaça de Catalunya (a large, centrally located square) down to Port Vell. 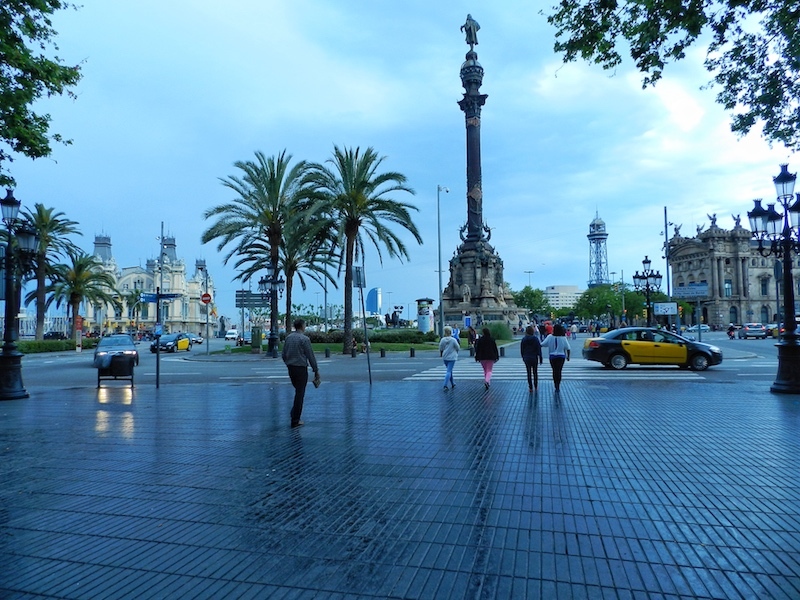 Here you can catch street performers in their acts, shop, stop for some drinks and tapas, or just people watch as you stroll up and down it (heads up: watch your belongings here as this is a high spot for pick pockets!). During the day, spend time walking around, looking at all of the impressive (and some not so impressive) yachts and boats in the marina. 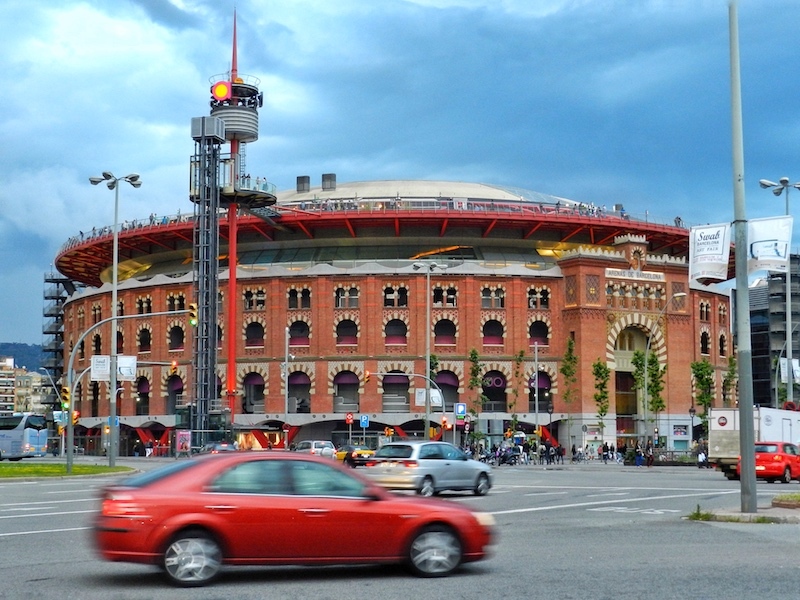 Here, you can also see some of the sites constructed for the 1992 Olympics that were held in Barcelona. At night, this area turns into a more lively night scene so come with your dancing shoes on! This place has similar vibes to that of South Beach in Miami I think! Casa Batlló was designed by Antoni Gaudí (are you catching a theme here, yet??) and is a home that you can tour now days. Every tiny detail in this place has some meaning behind it (kind of crazy I think! Some days I think I’m doing good if I match the details in my outfit and he managed to plan it all out on an entire building!) I recommend getting the tickets ahead of time at this site if you can so that you can avoid the que! Camp Nou is the FC Barcelona Football Stadium and is a very big deal in Barcelona! They take a lot of pride in this stadium and will highly recommend it to anyone who will listen. It’s the largest football (or soccer for us Americans over here!) stadium in Europe. If there doesn’t happen to be a game going on while you’re in town, you can still visit and see the museum to get a taste of what it would be like at the games. This is the national museum of visual Catalan art. The building itself and the walk up to it, with the fountains and manicured landscaping, are just as beautiful as the works you’ll see inside! Check this link for info on opening times, prices and ticket sales- check to see if you qualify for a free ticket! This beautiful, Gothic-style cathedral is older than the Sagrada Familia and definitely worth the visit. Make sure to have your knees and shoulders covered when coming in! Bonus: if looking for something to do cheaply, the entrance here is free or for donation (depending on the hours you go)! Check here for open hours and more information. 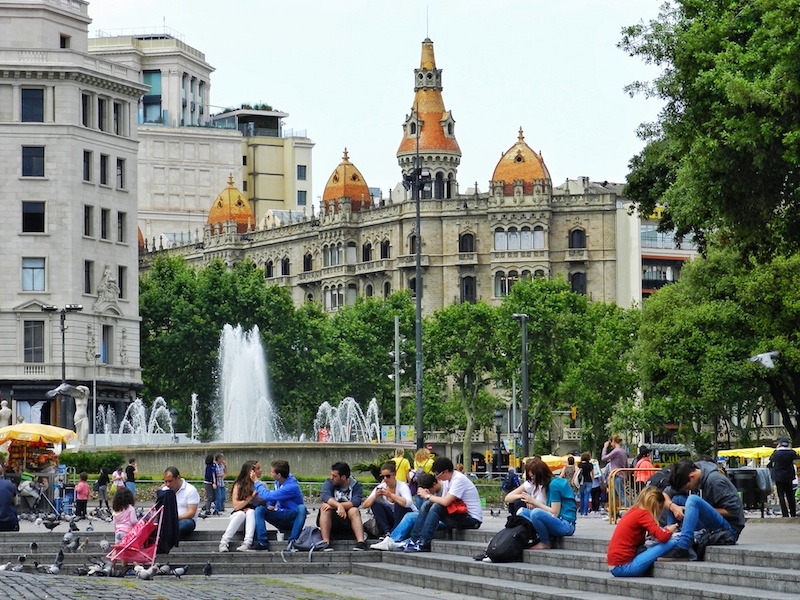 This park is probably the largest green space in Barcelona. It offers lush trees and beautiful water features and is a great place to stop for a break or have a picnic. So this isn’t in Barcelona but I figured I’d throw it in in case someone wanted an alternative and I think it’s worth it! Tarragona is just south of Barcelona on the coast and is full of ancient ruins, good food, beaches and hiking along the coast. It’s a nice little getaway from the big city of Barcelona if you have the time! If you guys have any other questions or if I can be of any assistance on anything else regarding Barcelona, please leave it in the comments and I will get back to you! Thanks, guys! And enjoy Barcelona! !